Stockholm : Protests were held on Sunday in front of China’s embassy in the Swedish capital against Beijing’s human rights violations against members of the Turkic Uighur minority in its Xinjiang Uighur Autonomous Region — also referred to as East Turkestan. Some 300 demonstrators including several Turkish nonprofit groups chanted slogans and held banners in freezing cold weather to call for an end to China’s sentencing of thousands of Uighurs to “reeducation camps”. 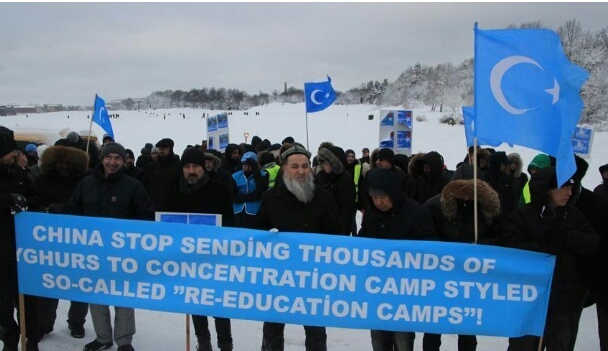 Chair of the Sweden Uighur Education Association Abdullah Kokyar said that the protests were being held against China’s oppression as well as the 1997 Ghulja Massacre when Chinese forces opened fire on ethnic Uighur demonstrating for independence. 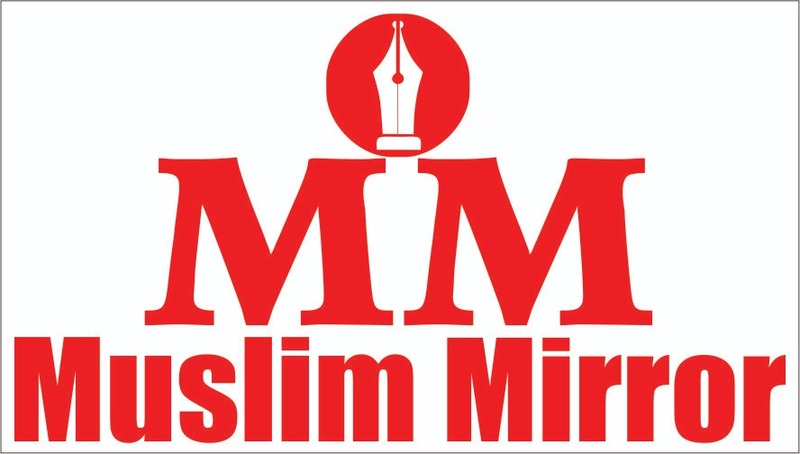 Spokesman of the Islamic Community National View (IGMG) Sweden, Huseyin Karaca told Anadolu Agency that the IGMG condemned the repression of Uighurs and urged Muslim countries and the international community to protect the minority group. In August, the UN Committee on the Elimination of Racial Discrimination, in a meeting held in Geneva, stated that the Uighur individuals, who the local administrators accuse of having unfavorable political thought, in China’s Xinjiang Uighur Autonomous Region were held in political training centers.